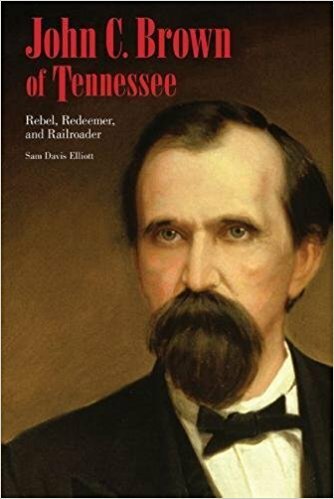 • John C. Brown of Tennessee: Rebel, Redeemer, and Railroader by Sam Davis Elliott (UT Press, 2017). 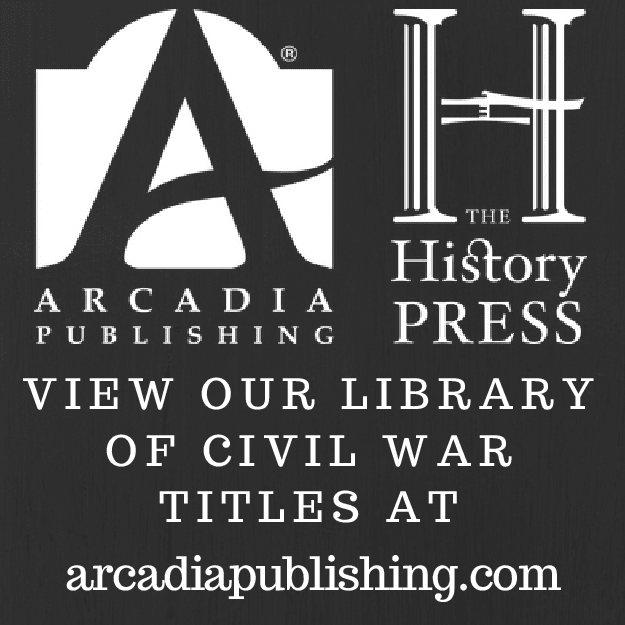 A Whig lawyer living in Pulaski, John Calvin Brown joined the 3rd Tennessee during the initial post-Sumter volunteering rush and was soon after elected to the colonelcy of the regiment. Serving with the Army of Tennessee (and before that its progenitor formations), the generally well-regarded and frequently wounded Brown would lead brigades and divisions during most of the major battles in the western theater before eventually surrendering in 1865 with Joe Johnston's command in North Carolina. Sam Davis Elliott's John C. Brown of Tennessee: Rebel, Redeemer, and Railroader "is the first full-scale biography of this understudied figure." The book description offers a taste of the volume's coverage of Brown's postwar career paths in business and politics: "There is a substantial likelihood he was an early leader of the Ku Klux Klan after the war, but more well-established is his role as leader in the anti-Brownlow movement that sought to end Radical Reconstruction in Tennessee. He was selected president of the 1870 constitutional convention, which helped lead to his election as governor later that year. After his tumultuous time as governor seeking to resolve economic conflicts that began before the Civil War, he became a railroad executive and industrialist. 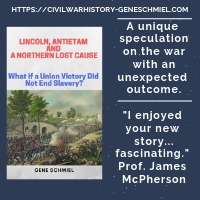 He had a significant role in the struggle between rival financiers for control of the southern route to the Pacific, and was in the front lines of management on behalf of the Texas and Pacific Railroad during the Great Southwest Railroad Strike of 1886." Those interested in Brown should have high hopes and expectations. Apparently, Brown, who died in 1889 at the age of 62, left behind little in the way of personal papers. However, as evidenced by the excellent Isham G. Harris of Tennessee: Confederate Governor and United States Senator (2009), Elliott has already proven himself to be a more than capable biographer while operating under a similar handicap, and I am confident he can successfully work around this not unusual impediment. 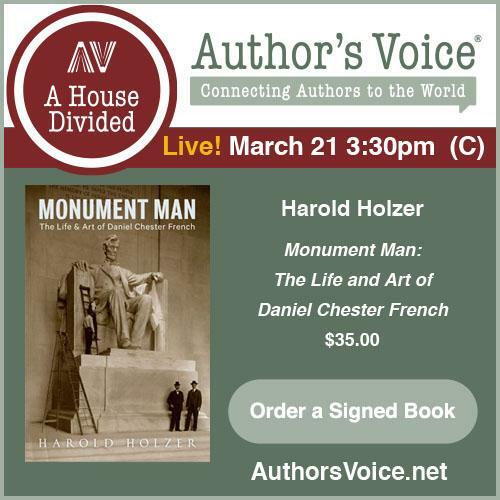 In recent years, his insightful essay work has also been featured in some excellent anthologies.